Real Vs Fake Christmas Trees – Which Should I Get? In modern times, Christmas has begun to be acknowledged by individuals of faiths other than Christianity. In Singapore alone, shopping districts and malls have begun setting up Christmas decorations earlier than the previous years, and retailers are having Christmas promotions that end way beyond the 12th day of Christmas. Apart from buying and giving presents as a part of tradition, another tradition for many families in Singapore would be to set up a Christmas Tree in their homes, along with other Christmas décor! Most houses and malls we go to often have an artificial Christmas Tree set up. Is there a reason to why Real Christmas Trees are unpopular in Singapore? Christmas Tree Singapore has come up with a concise comparison of Real Christmas Trees vs Artificial Christmas Trees! Value: An Artificial Christmas Tree can definitely last for more than one Christmas and are generally much more economically priced than Real Christmas Trees. Real Christmas Trees would obviously dry up by the end of Christmas. Some may choose to see buying an Artificial Christmas Tree as a form of an investment! Time: A fake tree does not require watering and you do not have to clean up after needles and leaves that have fallen. 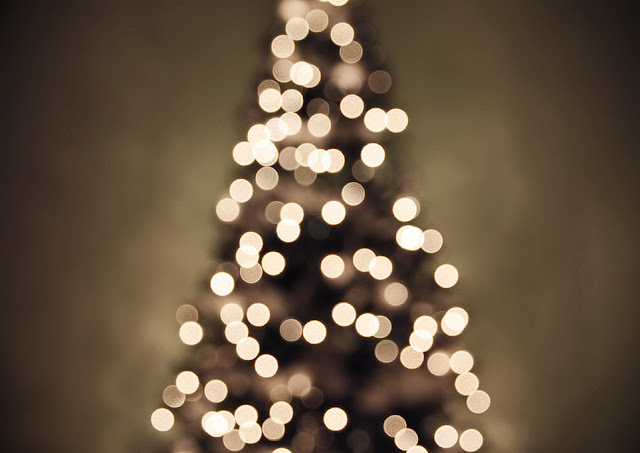 Non-Recyclable: Fake trees are typically made of polyvinyl chloride (PVC), which is mainly derived from petroleum. This material is not biodegradable at all and have led many environment activists to disavow the use of fake trees. Certain substances that are produced during the production of PVC are unhealthy to inhale and have negative health impacts. Scent: All real trees give off a fresh scent that is known to be therapeutic to most individuals. If you do not smell anything despite brushing your hands through each branch, it probably means your tree is not fresh. Environmentally Friendly? : Unlike fake trees, real trees may be recycled through its easy disposal. Not so eco-friendly after all? : Improper management on the growth and supply of trees to meet the markets demand results in many wildlife losing their natural habitat. These trees are known as Evergreens, meaning to say they bear leaves all year round including winter. 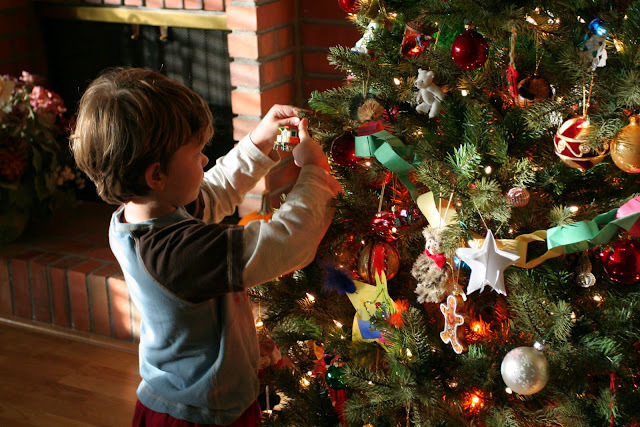 Maintenance: An inevitable situation you would have to face would be to find the needles of your tree on the floor. Sweeping them away to ensure the ‘Christmas Tree Zone’ looks forever beautiful may be a chore to some. Also, consistent watering is required to ensure a long enough survival of your tree. Humidity: In a temperate country such as Singapore, real trees are not expected to last as long as they do in cooler climates. Most would say this investment is more like a gamble! Now that we have the facts on the table, who is the winner? You decide! If you wish to get some comprehensive tips on choosing your perfect tree, check out this link by Christmas Tree Singapore on How to Select Your Christmas Tree.